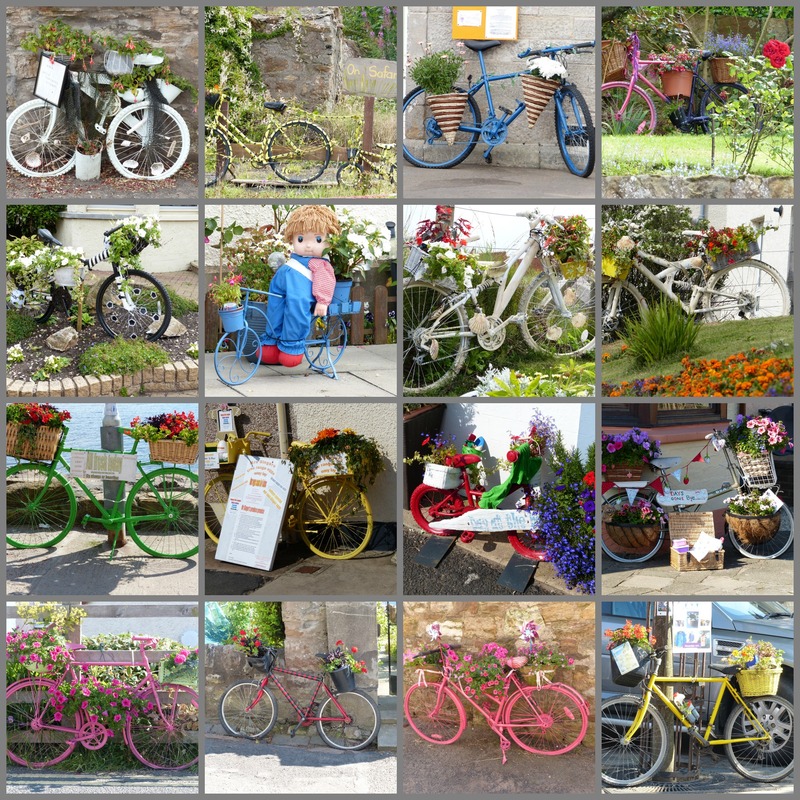 For a small village, Crail has a good range of festivals happening during the summer months. First on the calendar is Crail Food Festival, which is back for the 8th Annual Crail Food Festival on 8 & 9 June 2019 A smaller festival is on the agenda this year for one day only Saturday. During the weekend of 20 – 21 July 2019, the small gardens of Crail will be open under Scotland’s Gardens Scheme from 1-5pm. 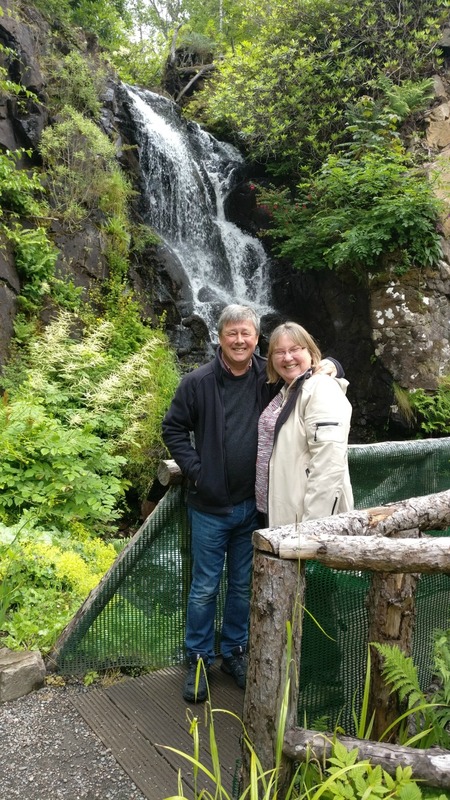 It’s a great opportunity to see what’s behind the houses of Crail – we love having a peek in the neighbours’ gardens! 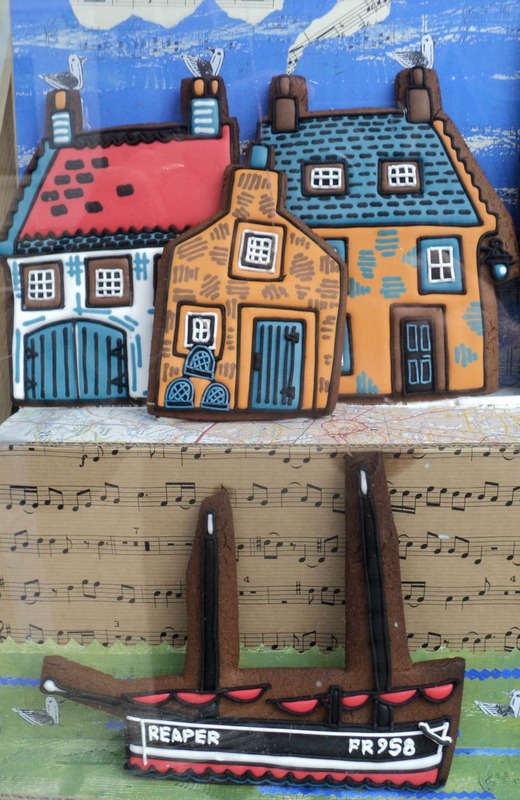 This year it’s the 15th birthday of the East Neuk Festival – celebrating music and literature in venues around the East Neuk of Fife. We liked the addition of the picnic offering last year. A full programme of events will be published soon. Dates are: 26 June – 30th June 2019. Crail Festival takes place during the second half of July (traditionally the Glasgow “trades” holidays), with the dates being 17 July – 27 July 2019. A wide range of different activities and events from Sandcastle building (sponsored by Sandcastle Cottage!) to folk music, art exhibition, putting and lots more. Anstruther Harbour Festival takes place on the 19-21 July 2019. The festival is fun for all the family with food stalls music and is a celebration the towns rich maritime history. The collaboration between Festivals in Fife means that you can now find out about all the Festivals on one handy web page – see it on the Festivals in Fife website. We look forward to the Pittenweem Arts Festival on 3 – 11 August 2019. 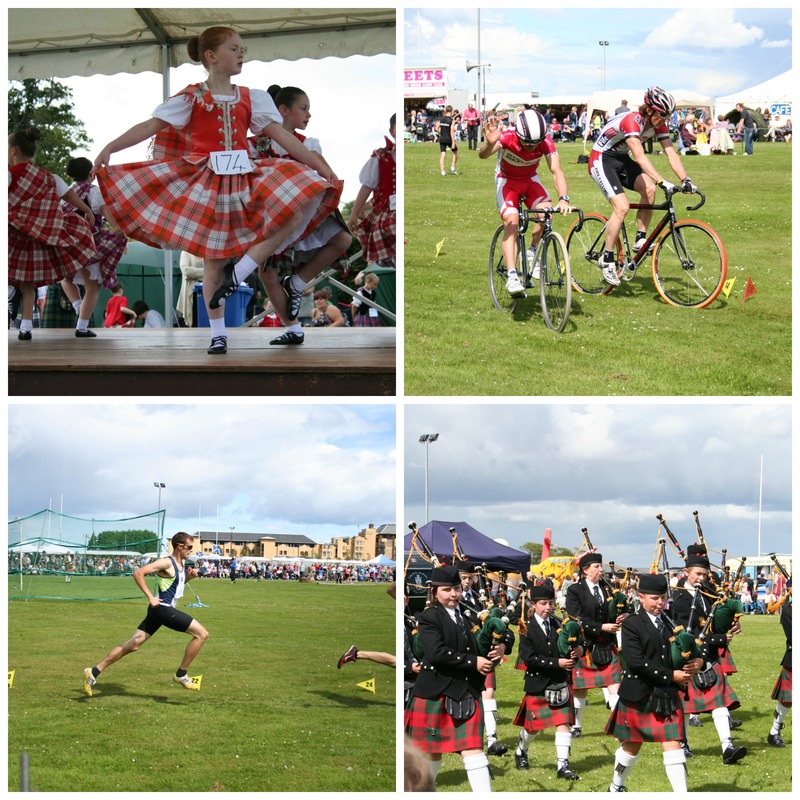 Annual events such as the Highland Games are also fun for visitors to the area, as well as being hotly contested by the competitors. 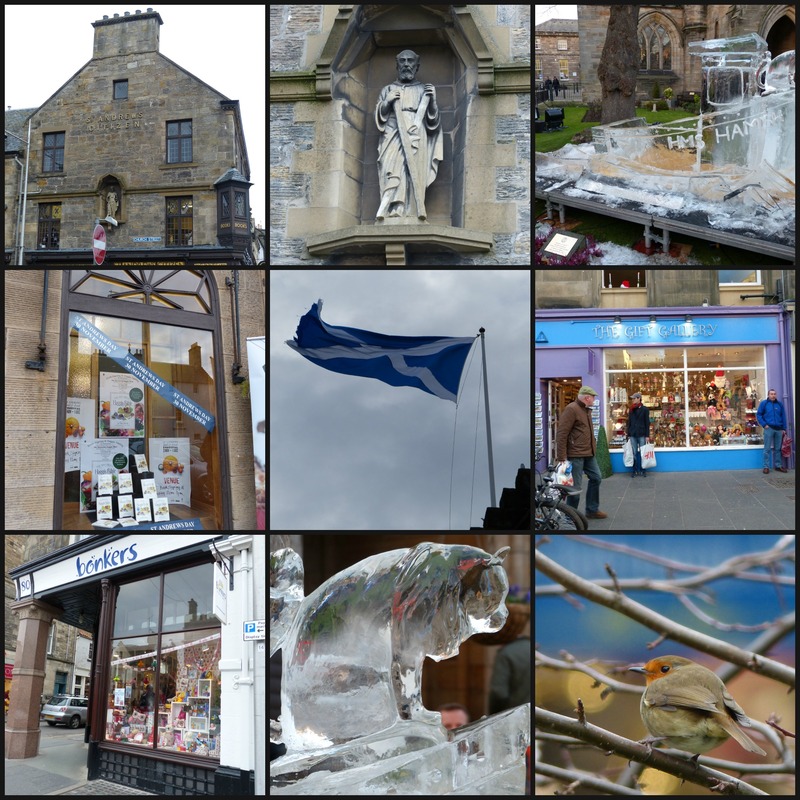 This year, the Cupar Highland Games are on 16 June 2019, Ceres Highland Games are on 29 June 2019, St Andrews Highland Games are on 28 July 2019. For more extensive information about Highland Games around Scotland, visit the Scottish Highland Games Association. For more information about any of the events mentioned in this blog click on the link provided to the individual event website. For details and dates of other events going on throughout the year then click on this link.